Calendars have been around for thousands of years. We’ve got calendars! Better than that, we’ve got great calendars! 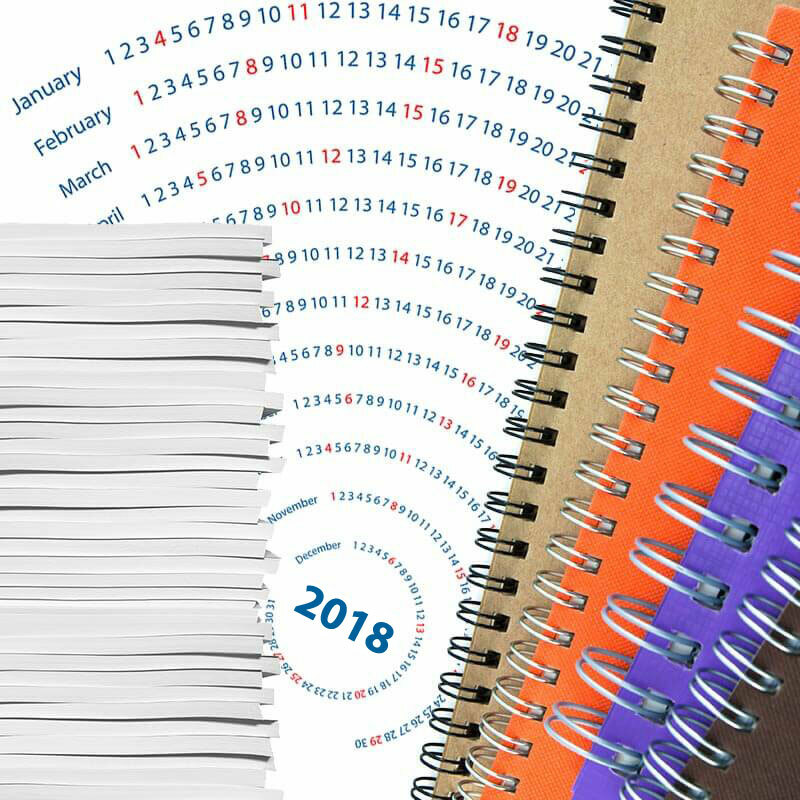 Calendars are a must have for any business!